Included on this DVD are highlights from JANM’s 2008 national conference, “Whose America? Who’s American? 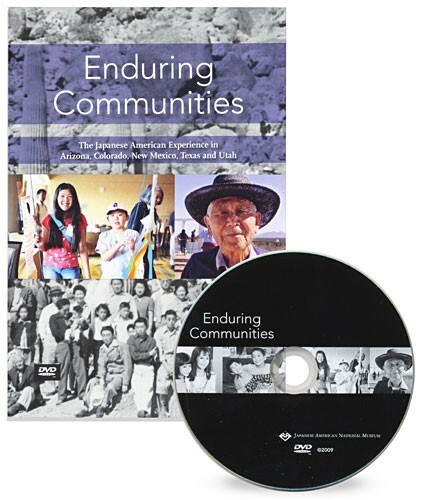 Diversity, Civil Liberties, and Social Justice,” the Enduring Communities project’s educational components, and partner projects from the five states.